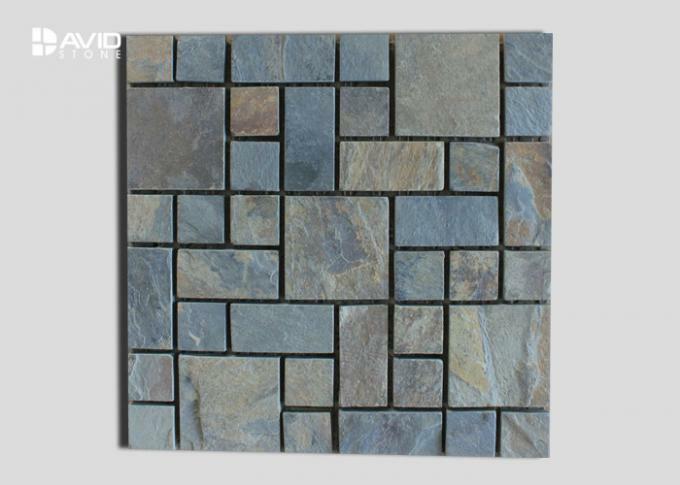 Slate refers to stripping into tabular rock, commonly known as the slate, green slate. 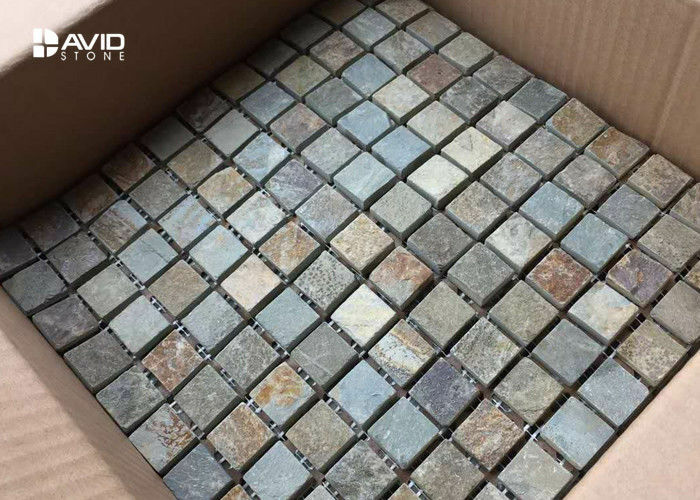 In petrology, it is a metamorphic rock formed by clay rocks and sedimentary shales (sometimes quartzite). 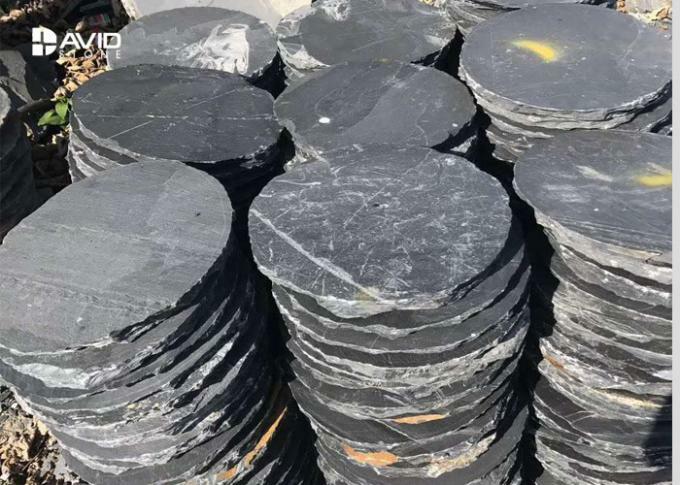 The formation of slate , like sandstone, is a sedimentary rock formed by the earth's crustal movement, sand particles and cementation (siliceous, calcium carbonate, clay, iron oxide, calcium sulphate, etc. ), which has been bonded by long-term huge pressure. At present, the main color is pale blue, black, green, pink, brown, gray, yellow, etc.. 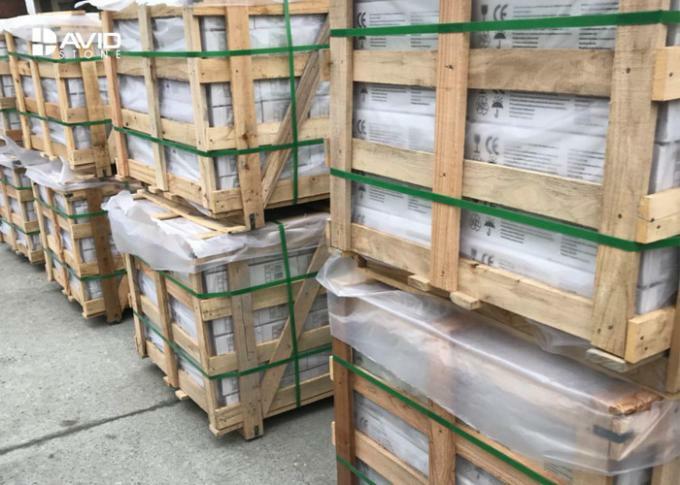 It is not only in rich stone, hard texture, color quaint, low water absorption, no radiation, but also with features of anti-skid , good performance of acid and alkali resistance, cold resistance, weathering resistance, fire resistance. These features make the slate a popular stone roof and floor material. Like other stone floor materials, the use of slate in the yard has some factors to pay attention to.